Piñata Piñata offer a selection of creative, bespoke Piñatas, handmade party products and all the entertainment, fun and workshops you could possibly dream of. 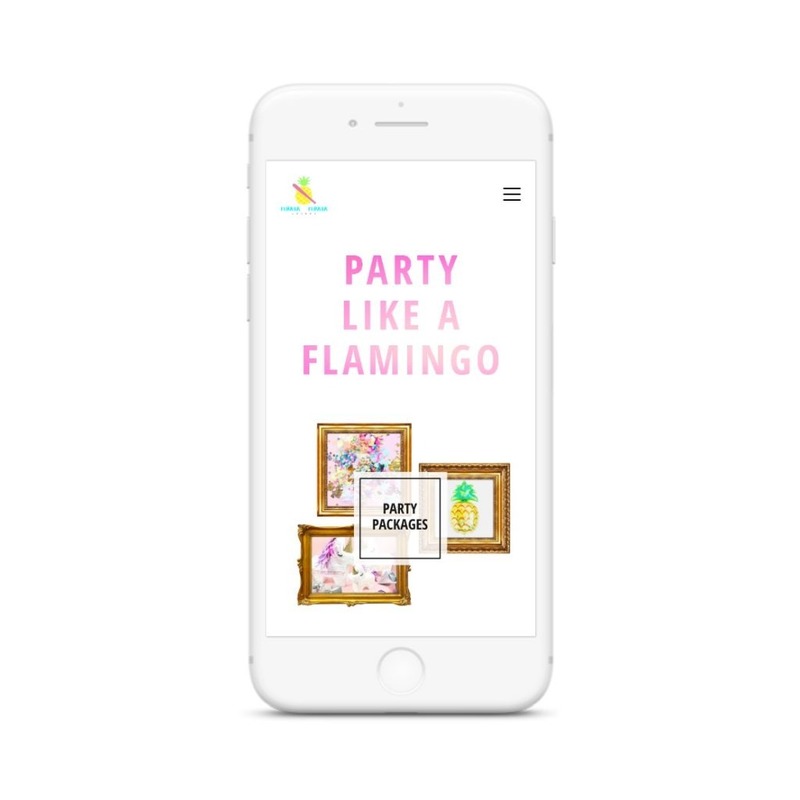 Piñata Piñata required a website that reflected their bold energy and demonstrated their party personality in an enticing and infectious way. They wanted to present their services to their target audience so as to entice fellow party people to get in touch and find out more about whatPiñata Piñata offer. Foundry Digital designers have years of experience in taking a solid understanding of business ethos and values and creating a website that not only clearly demonstrates services, but also embodies the personality of a brand. For Pinata Pinata, the team took inspiration from the colourful products that the company sell, paying attention to other aspects of their services and parties such as confetti and oother decorations. Once the brand identity had been arrived at, the next step was to ensure that a clear and easy user journey was incorporated into the website structure and architecture. The vibrant colour palette selected by our designers, teamed with a theme of frames and lots of photography resulted in a website that is visually exciting and therefore engaging. It also perfectly reflects the energy and excitement that Pinata Pinata offer. The video that was implemented greets the website’s visitors and draws them into what Piñata Piñata do in an energetic way, also adding an extra dimension with the implementation of mixed media. 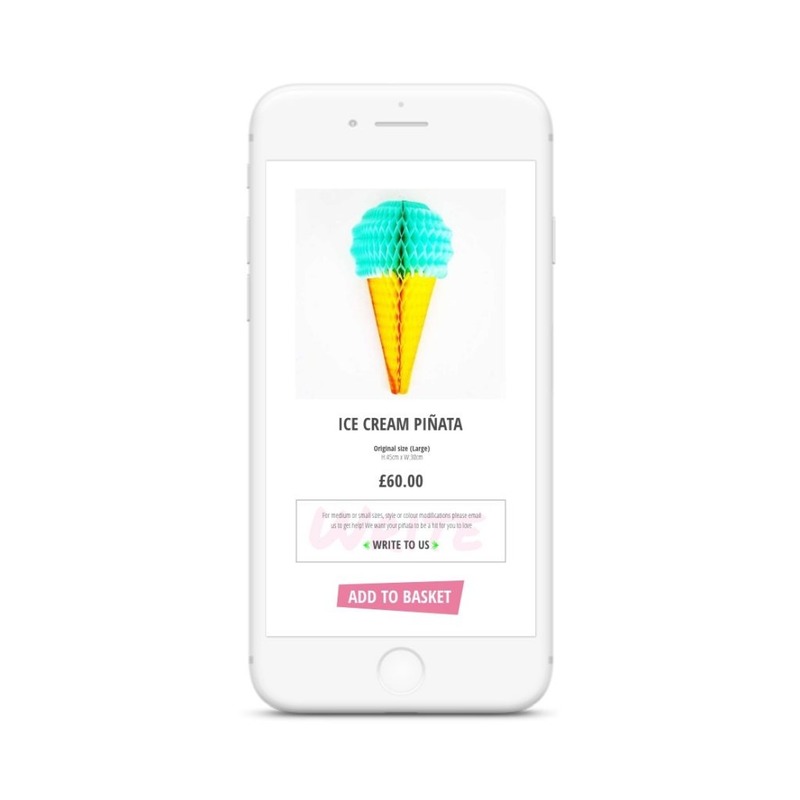 There structure includes a clear menu and categorising of items and packages to assist navigation, and the colourful yet clean hover effects and call-to-actions effectively draw a user’s attention to the possible journey paths.